Experts have come up with some simple yet effective weight loss tips which can help you shed those extra pounds the healthy way. From drinking water before meals to eating spicy foods, here's how you can speed up weight loss. 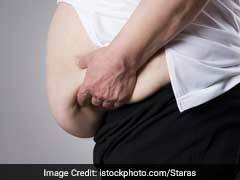 With the increasing incidence of obesity, weight loss is perhaps the one thing every person is aiming for. But not many know how that is supposed to be done (dieting and workouts are not the only way after all)! And surprisingly, the weight loss industry is full of myths. These myths are one of the reasons why some people are moving backwards in terms of their weight loss goals. However, there are some science-backed weight loss tips which can improve the efficiency of your efforts and speed up the process for you. Yes, some simple weight loss tips can help you reach your goal much faster and that too, the healthy way. 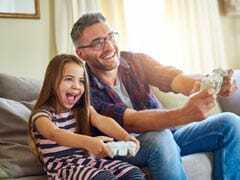 Sounds too good to be true, doesn't it? Well, surprisingly, it is not! Experts have come up with some simple yet effective weight loss tips which can help you shed those extra pounds the healthy way. Also read: Weight Loss: Do Watermelons Help? 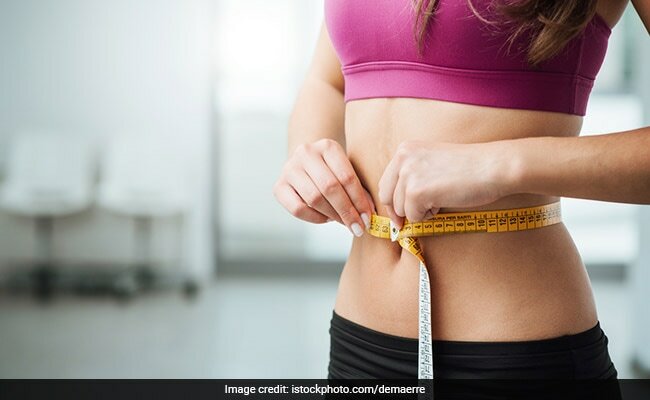 Here are 7 surprising weight loss tips which will help you speed up your way to weight loss, and that too, without compromising on your health. People say that water induces weight loss but do not know how to drink water for weight loss. Some people keep drinking water throughout the day thinking that it won't add calories and will induce a sense of fullness as well. However, this results in bloating and water retention. This in turn can add water weight to your body. Water is a zero calorie drink which makes you feel full without adding any calories to your body. Therefore, you must drink a glass of water before your meals so that you eat lesser than how much you usually eat. This way your overall calorie intake is reduced and it induces weight loss. The weight-loss benefits of green tea are known to all but not many people know how beneficial black coffee is. Green tea boosts your metabolism and so does black coffee. Green tea prevents fat storage and black coffee boosts the rate at which the body burns fat. Therefore, green tea should be consumed after meals and black tea before workouts. Both these beverages contain caffeine, which again is known for its ability to burn fat. While most people prefer to cook food in vegetable oil or purified butter (ghee), the healthiest oil for weight loss is coconut oil. Coconut oil is considered as the healthiest variety of oils and for a good reason. The special fats in this oil are metabolized in a different way. They boost body metabolism by 120 calories each day and lower your appetite by 256 calories in a day. 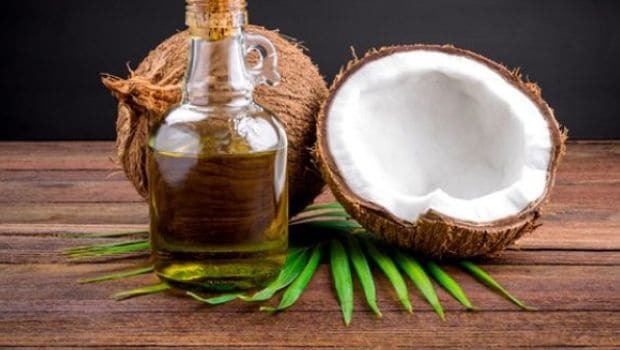 Keep in mind that it is not about adding coconut oil over your food; it is about cooking food in coconut oil. This may sound inconvenient; you might end up spilling food around. But trust us, using smaller plates for eating food is a very effective way of cutting down on your calorie intake. When you use smaller plates, you will take less food on your plate. When you take lesser food on your plat, psychologically you avoid refilling your plate very often. Over time, this ritual will help you cut down on your calorie intake and eventually, you lose weight. Snacking is the one thing which contributes to weight gain. But there are ways of making this a healthy affair. Keep healthy foods in your pantry; avoid buying cookies for snacking. 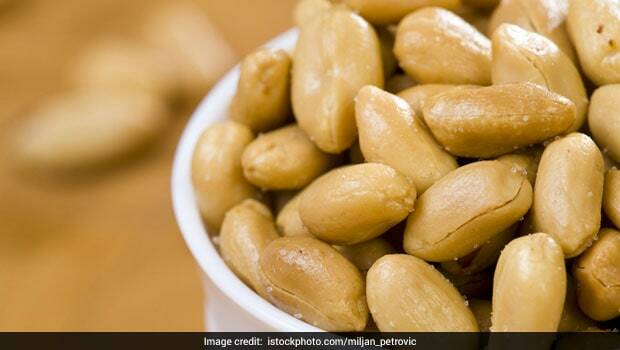 Instead go for peanuts, walnuts and almonds. These healthy snacks prevent you from bingeing on unhealthy snacks. Chewing slowly helps your mind register that you have eaten enough. Also, this helps your body produce the hormones linked to weight loss. This effect is more relevant if you opt for healthy foods. 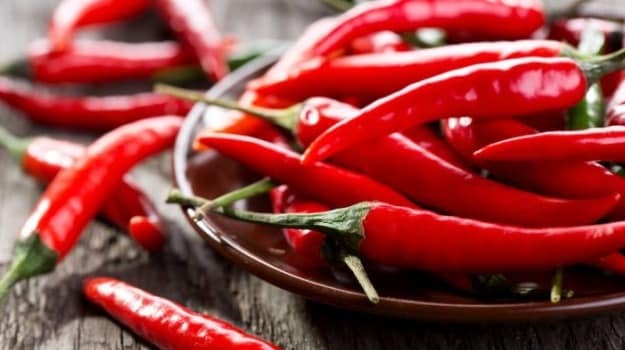 Research shows that spicy foods boost your metabolism. Capsaicin, a compound in cayenne pepper boosts your metabolism and curbs your appetite as well. Another good reason to add more pepper to your food!